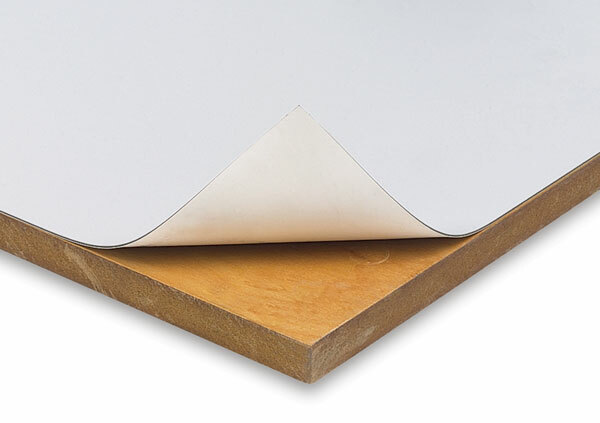 Alvin Vyco Drawing Board Covers are durable 5-ply vinyl board covers manufactured especially for the protection of heavily used surfaces. Self sealing surface recovers almost immediately while protecting expensive furniture from wear and tear. Secure with double sided tape. Covers are available in gray with white on the reverse side or green with cream on the reverse side. Also available in a translucent finish.